1. You can simply practice Foream Balance using the illustration above. 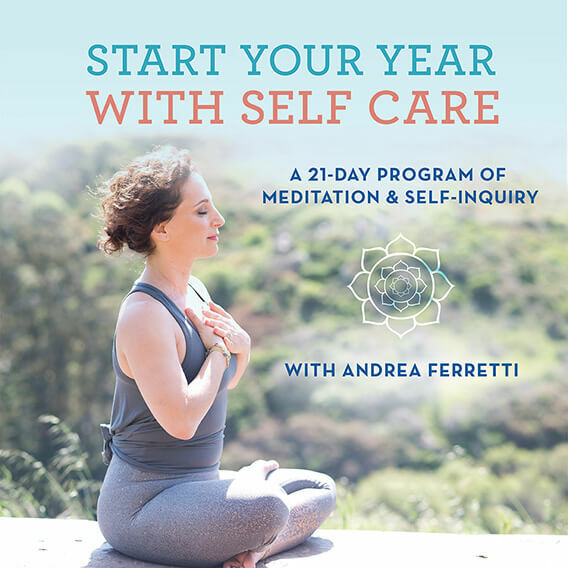 If you want to learn more, join me live at my 500-hr Teacher Training Certification Program or join me for my Sequencing and Anatomy Online Yoga Courses. 3. 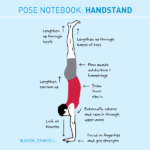 It’s easy to forget that it takes practice to coordinate the action of your legs and core as you jump into Handstand. So, one option is to simply focus on the action of jumping into Handstand without actually getting all the way there. Repeat the process of swinging and jumping several times to build your understanding and coordination of this process. 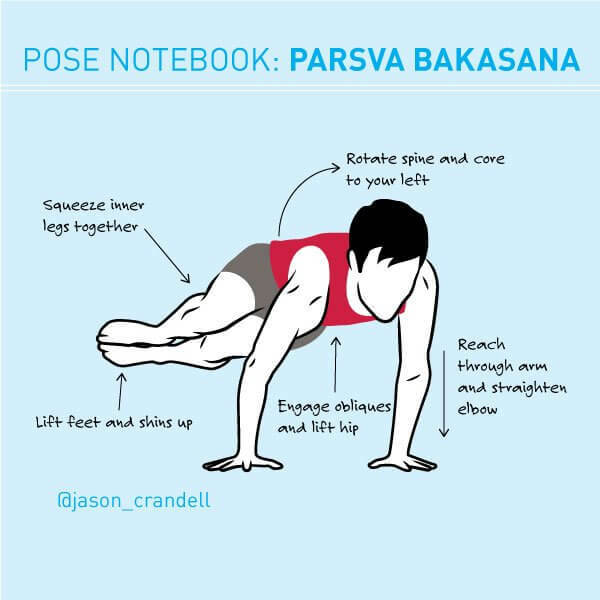 For a fully-illustrated, 16-pose sequence for Forearm Balance click here. 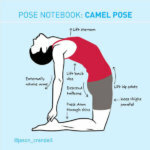 WHERE DO I LEARN MORE ABOUT YOGA ANATOMY, YOGA SEQUENCING, AND YOGA TEACHER TRAININGS? My Live and Online Yoga Teacher Trainings. 1. 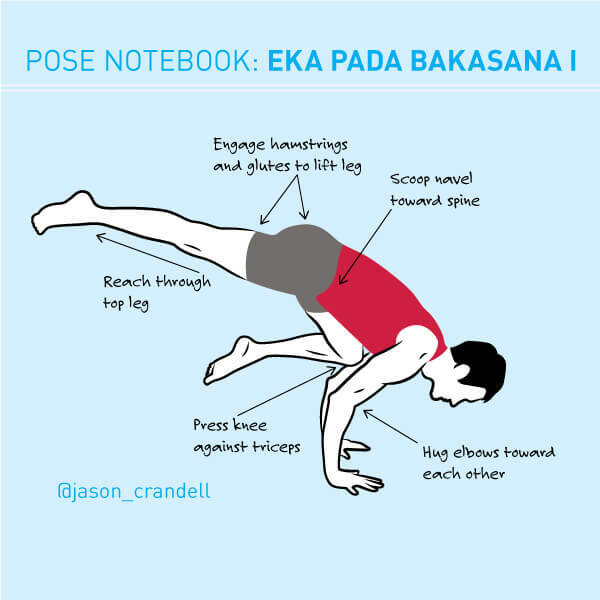 You can simply practice Eka Pada Bakasana I using the illustration above. 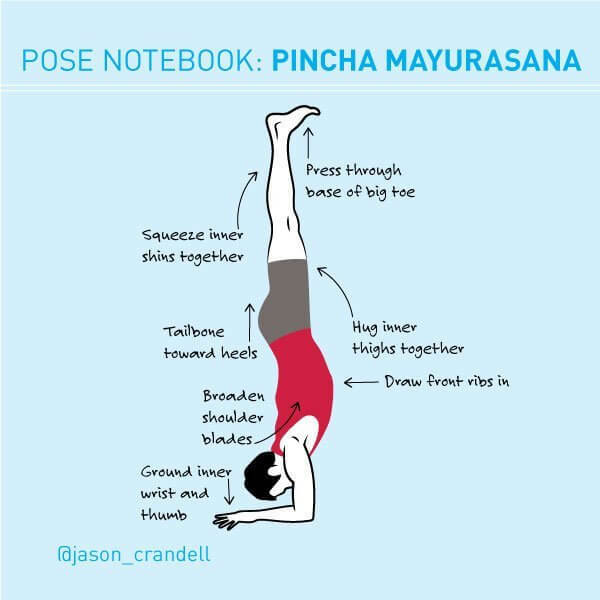 If I had the choice of doing 108 Sun Salutations, doing 20 Upward Bows, spending 90 seconds in Handstand, or holding Eka Pada Bakasana on each side for 5 seconds, I’m not sure what decision I would make. Honestly. 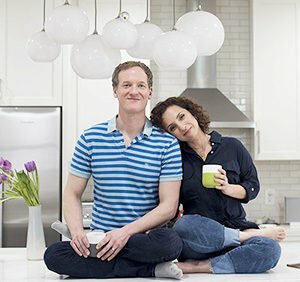 I pride myself on using leverage and technique to outwit difficult postures. 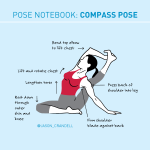 I pride myself on my ability to break down advanced postures and make them more accessible for my students. 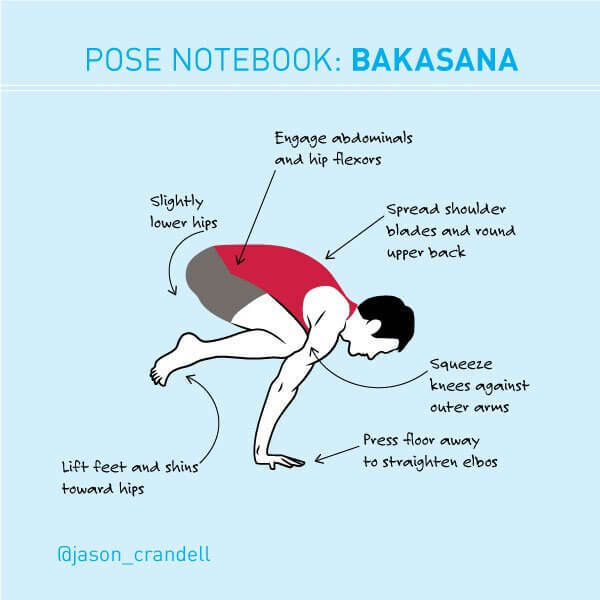 But, aside from a few essential keys that I’ll share in a moment, Eka Pada Bakasana I is just a seriously difficult posture that requires a ton of strength—and a photographer that can work very, very fast. 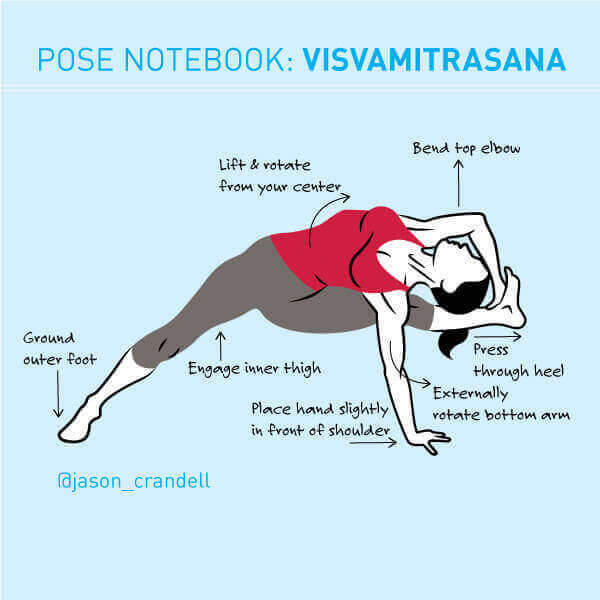 Nonetheless, the tenacity and humility that the pose builds, make practicing this posture a worthy endeavor.